Fall is a busy season in my household. We have a high schooler and two in elementary school. Add into that mix sports and activities, and you have a household on the go. As a parent, I am always looking out for healthy and tasty breakfast options for our table. According to the American Heart Association, 77.9 million adults have high blood pressure. The leading cause of High Blood Pressure is too much sodium in your diet. Nine out of every ten Americans consume too much salt daily. The FDA recommends that a person with a “healthy” heart only consume 2300 mg per day. That is less than 1 teaspoon of salt. The average American consumes 3600 mg of sodium per day. While you might be tempted to throw away the salt shaker, that alone won’t solve the problem. Did you know that 65% of the sodium you eat each day comes from processed and store-bought food? In a mixing bowl, combine all dry ingredients and mix thoroughly. 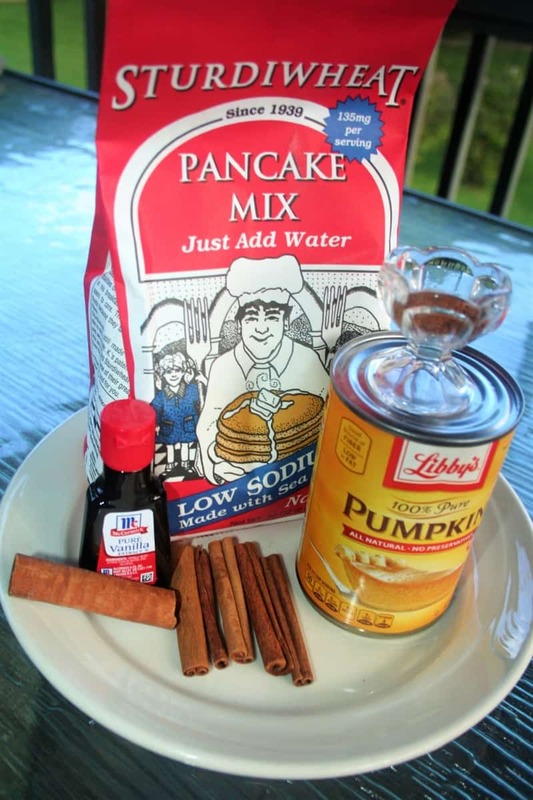 Add the pumpkin and continue to mix. Add the water and mix until blended. Add the club soda and whisk until light and frothy, Oil or spray your griddle or pan. Using a ladle, spoon out the mix onto the griddle and pan over medium high heat. Allow to cook until bubbles appear (approx. 2 minutes) then flip and cook through. 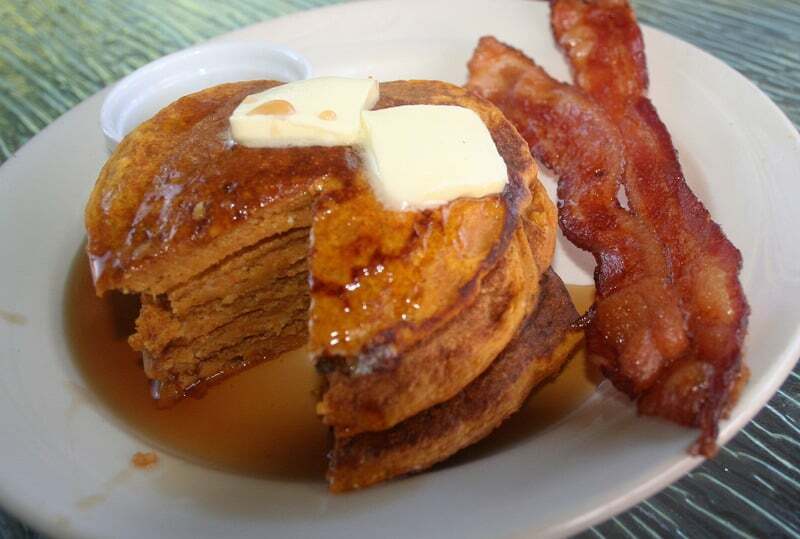 Serve with unsalted butter and syrup of choice! Enjoy! 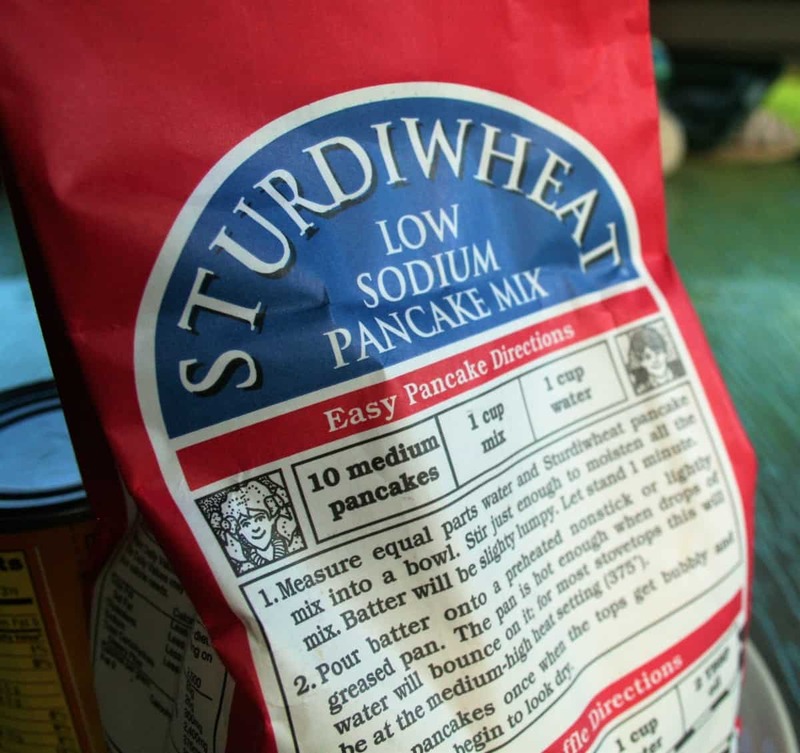 Click HERE to read Christopher’s complete review of Sturdiwheat’s Low Sodium Pancake Mix.